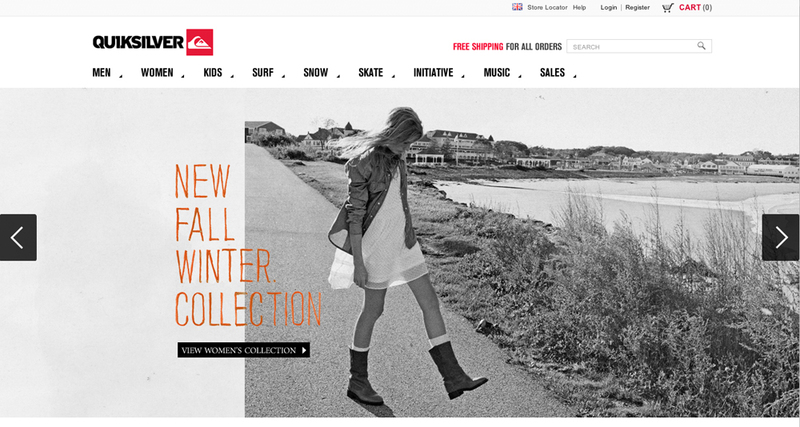 The ability to launch multiple sites quickly and efficiently without compromising the brand experience was a critical consideration for Quiksilver when evaluating a new platform. Quiksilver selected Demandware because of its unique ability to meet this requirement, and to scale further to support the companys growth. Quiksilver had a very aggressive market expansion strategy and we needed a platform that would allow us to roll out multiple sites across geographies in a fast, efficient way. Equally important was the ability to create distinct brand experiences that we can continuously evolve and enhance for our customers. Demandware has exceeded our expectations. Launching 10 sites in different geographies in a few months is a major accomplishment. 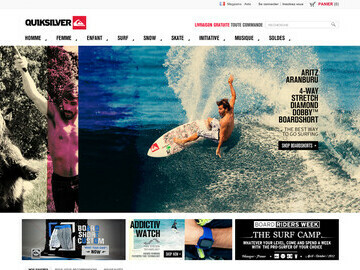 I believe this would not have been possible with any other platform, said Nicolas Foulet SVP digital of Quiksilver. 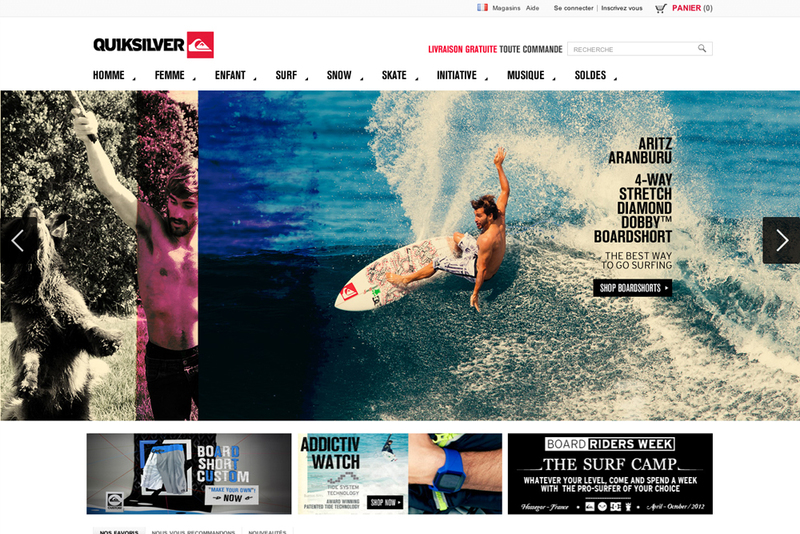 The new Quiksilver sites feature highly visual, interactive environments that display more than 3,000 products within the context of various outdoor sports. Videos, interactive look books, and sophisticated search provide consumers with an immersive brand experience in surf, snow and skate board universes that is intuitive and easy to navigate. The sites also incorporate community and social media to keep board sports enthusiasts up-to-date and connected with athletes, events and the latest innovations. Quiksilver is a pioneer and continuous innovator of the action sports lifestyle and with Demandware, it now has a platform that enables the most innovative digital commerce experiences. Were very excited to be working with them and look forward to supporting their on-going growth initiatives, said Andrew Gilboy, VP EMEA for Demandware. Quiksilver, Inc. (NYSE:ZQK) is the worlds leading outdoor sports lifestyle company, which designs, produces and distributes a diversified mix of branded apparel, footwear, accessories, snowboards and related products. The companys apparel and footwear brands represent a casual lifestyle for young-minded people that connect with its boardriding culture and heritage. The reputation of Quiksilvers brands is based on outdoor action sports. The companys Quiksilver, Roxy, DC, Lib Tech and Hawk brands are synonymous with the heritage and culture of surfing, skateboarding and snowboarding. The companys products are sold in over 90 countries in a wide range of distribution, including surf shops, skate shops, snow shops, its proprietary Boardriders Club shops and other company-owned retail stores, other specialty stores and select department stores. Quiksilvers corporate and Americas headquarters are in Huntington Beach, California, while its European headquarters are in St. Jean de Luz, France, and its Asia/Pacific headquarters are in Torquay, Australia. * For more information regarding media usage, ownership and rights please contact Demandware.